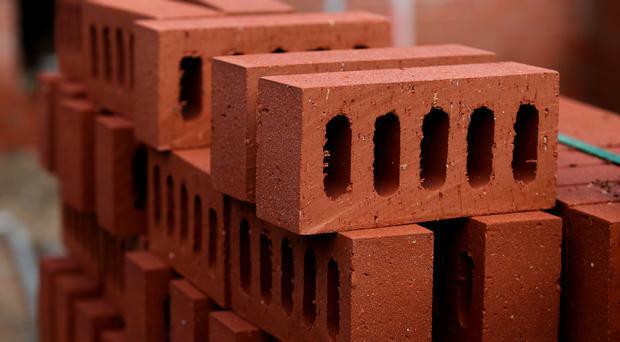 Plans for Londonderry's first holiday apartment block have been submitted to the council by the property group currently building a 116-bedroom Holiday Inn in the city. Brendan Duddy from Glen Road Properties said plans for the site adjacent to the hotel had already been passed for apartments, but his company has submitted changes for 22 luxury units for tourists instead. Mr Duddy said the booming tourism industry in Derry inspired the changed of heart in his plans for the Great James's Street site. He said: "These will be 22 high quality, high specification apartments which will sleep four people. Some of the apartments will have interconnecting rooms to cater for larger groups. "All of the apartments will offer self-catering facilities but visitors will also have access to the hotel services 24 hours a day as well if they so desire including having their apartments serviced daily, breakfast included and use of the Holiday Inn facilities. "We already have planning for apartments on this site, we are just changing the plans from long-term stay apartments to ones to fit the holiday market." Work on the new hotel is expected to be completed by the end of this year or early 2019 but Mr Duddy anticipates construction on the holiday apartments will commence before this and will take between 12 and 18 months to complete.